A disabled war veteran is in bad hands when his family hires the live-in nurse from hell in this intense psychological shocker. George (The Sacrament’s Gene Jones) is an aging ex-soldier haunted by memories of Vietnam and struggling to reconnect with his estranged son and granddaughter. 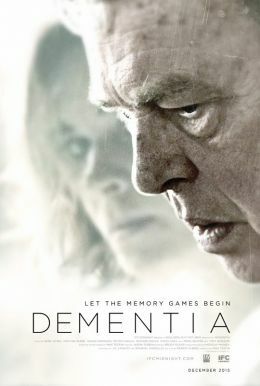 But when he suffers a stroke and is diagnosed with dementia, George is left in the care of Michelle (Halloween’s Kristina Klebe), a seemingly sweet nurse with a disturbing dark side. 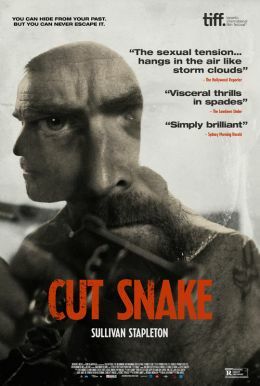 At the mercy of a psychopath with a hypodermic needle, George becomes a prisoner in his own home, caught in a sadistic game of cat and mouse as brutal as anything he experienced in Vietnam.